Congratulations to John Robert Powers – Ho Chi Minh City School! 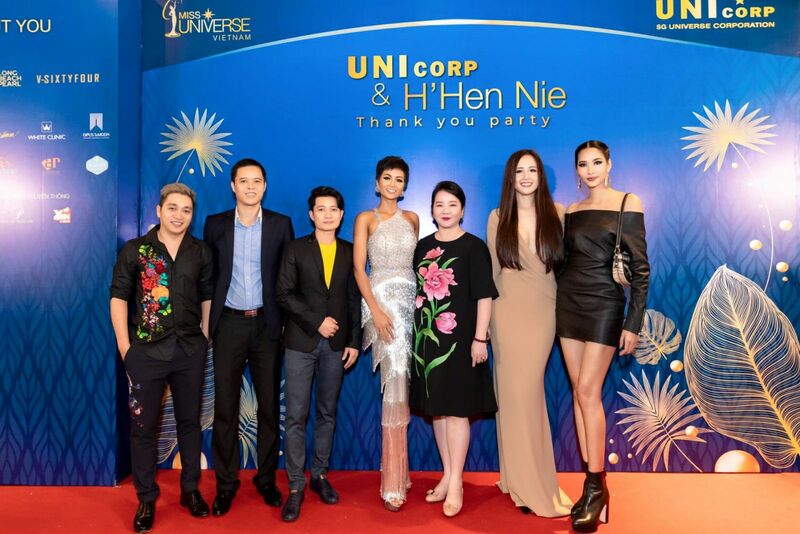 One of their students, Miss H'Hen Niê, reached top 5 finalists in the recent Miss Universe 2018 competition held last December 17, 2018 in Bangkok, Thailand. Miss H'Hen Niê was chosen among 80 contestants from all over the world who competed in the final event. Our International Franchisee, Ms. Vo Thi Xuan Trang, was in Bangkok to lend support to her John Robert Powers student who competed in the prestigious international beauty pageant.